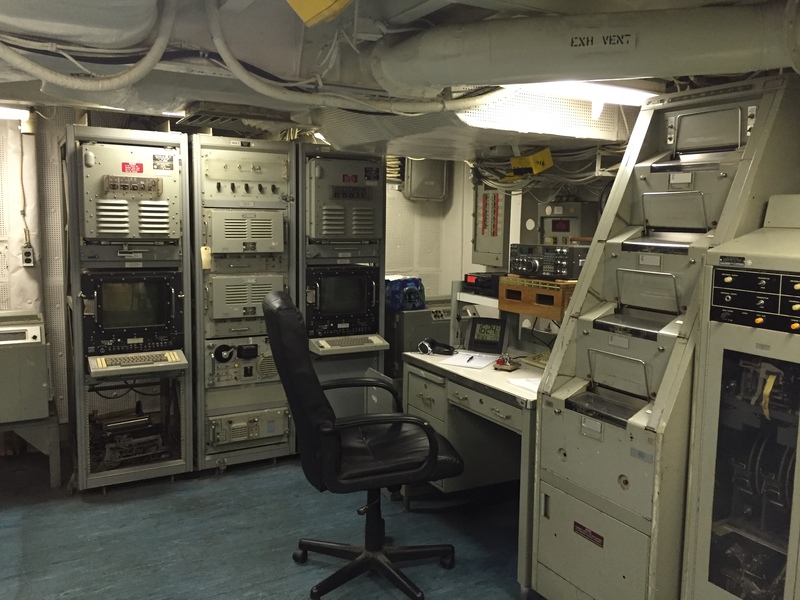 In support of the Pacific Battleship Center (PBC) 501(c)3, which operates and maintains the Battleship IOWA, the Battleship Iowa Amateur Radio Association (BIARA) will be helping to raise funds for the National Museum of the Surface Navy at the Battleship IOWA. 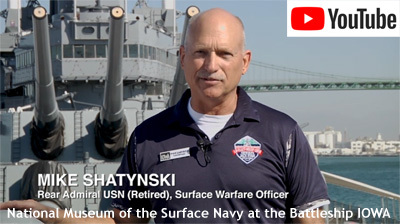 The National Museum of the Surface Navy, or “NMSN,” is envisioned as a community-based and future-oriented facility to be located aboard the venerable Battleship IOWA at the Port of Los Angeles – our nation’s busiest port. The mission of the museum is to raise awareness of the importance of the US Navy Surface Fleet’s role in international relations, free trade, humanitarian assistance, and technological innovation. The United States Surface Navy has and will continue to be: first to deploy, first to engage, first to help. The National Museum of the Surface Navy will honor that service, educate the American people on the importance of that service, and enable America’s preeminence through continued service. We need you on board to commission the National Museum of the Surface Navy. Honor the legacy of the Surface Navy and her Officers and Sailors. Please use the PayPal link below to make your tax deductible donation to the NMSN. Make sure you indicate PBC and NMSN on the “comments” line. 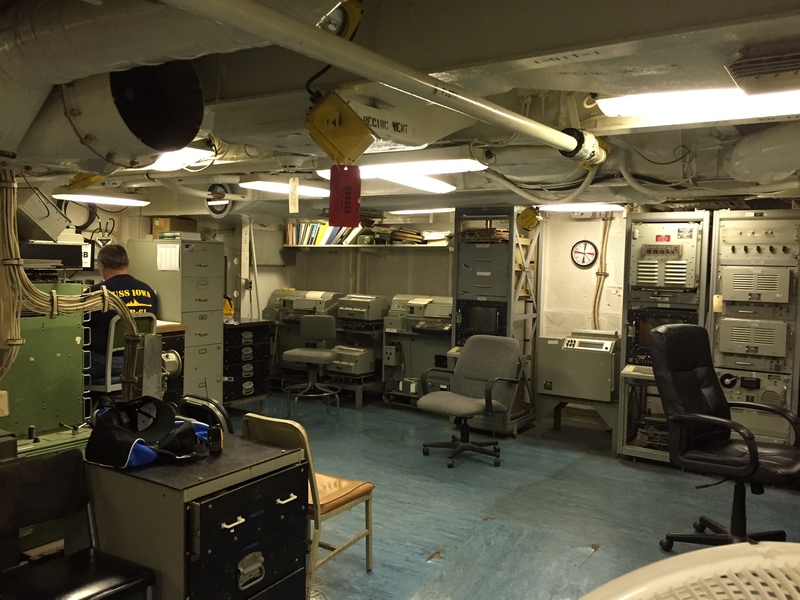 The Battleship Iowa Amateur Radio Association (BIARA) is an association of radio amateurs whose purpose is the support of radio activities on, or associated with, the Battleship Iowa. 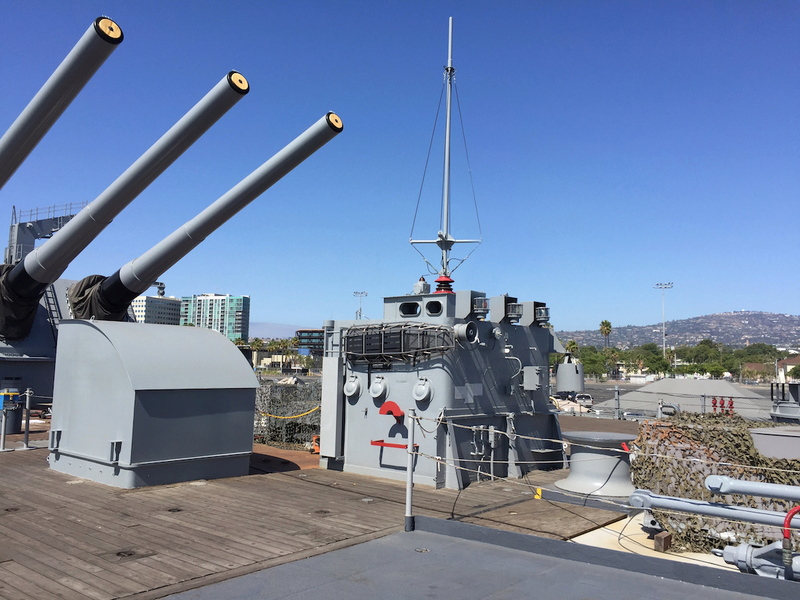 The operation of the Battleship Iowa is under the control of the Pacific Battleship Center (PBC), a 501(c)3 non-profit California corporation. BIARA is a social and recreational non-profit 501(c)7 California corporation. 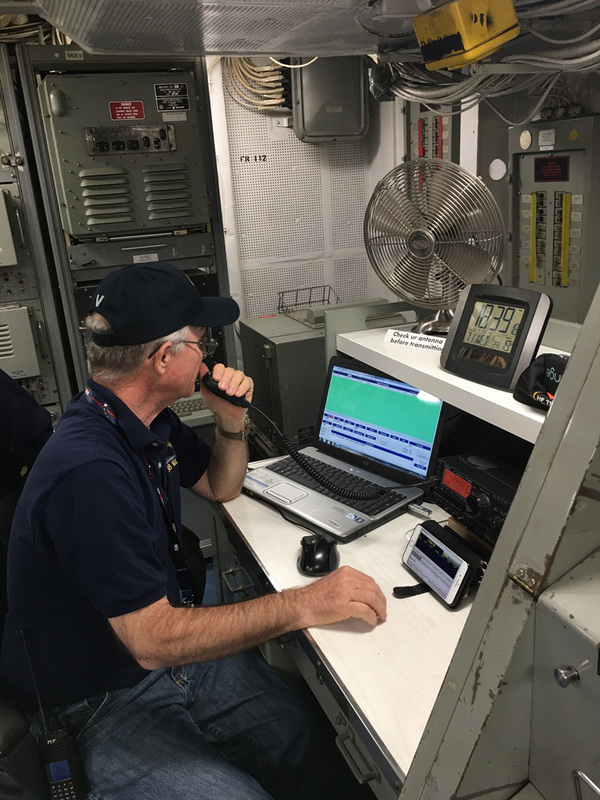 All BIARA full members who engage in amateur radio activities aboard the Battleship Iowa are required to be accepted and registered as volunteers of the PBC and to abide by all volunteer guidelines and directives as may be established by the PBC. BIARA acts as the representative of the Battleship Iowa and the Pacific Battleship Center within the amateur radio community; in this role, BIARA promotes the Battleship Iowa and the Pacific Battleship Center (PBC), the interests and advancement of amateur radio, coordinates the activities of the associates in providing public service and provide the opportunity and facilities for the gathering and others interested in the hobby. 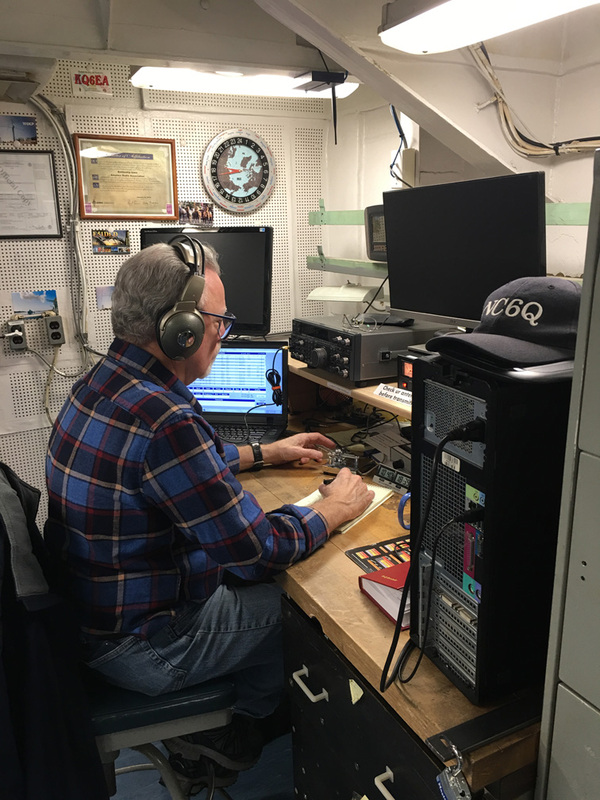 BIARA operates its station under license NI6BB from the communications center on IOWA promoting the PBC, the Battleship IOWA and amateur radio in general. We appreciate your contacting us and helping us in our mission. BIARA does not solicit donations for its operation. Persons wishing to make tax deductible donations are encouraged to do so to the PBC as our host. 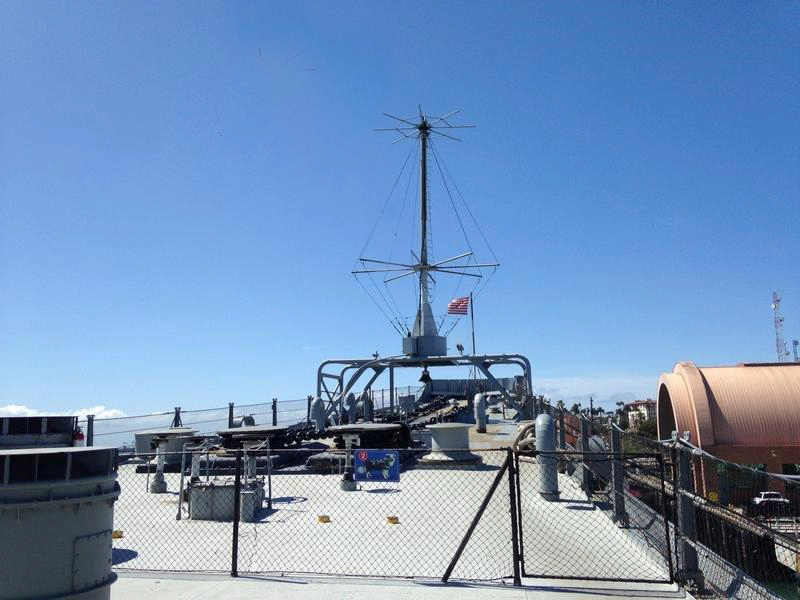 The PBC is dependent on grants, donations, ticket sales and event income to maintain and enhance the battleship. Your help for the greater good is appreciated. To become a Pacific Battleship Center (PBC) volunteer, click here then click the Sign Up Today! link. Main station. Primary use is phone, secondary is data, tertiary is cw. Uses Discone-cage antenna on bow. Discone-cage antenna on bow. Two antennas, each with a separate feed point, combined in one structure. Higher bands use the discone, with the radial elements at the top as the disc and the upper section of the cage as the cone; feed point is the gap between the disc and the apex of the cone. The lower bands, fed from the bottom, use the entire cage section. Second station. Primary use is cw, secondary is phone, tertiary is data. Uses Trussed Monopole antenna aft. The second station uses this Trussed Monopole. Mounted above the Aviation Service Center on the aft deck, this antenna covers 10-30 MHz. The red base identifies this as a transmitting antenna (blue bases denote receiving antennas). The nonskid deck in foreground is for the flight operations area. Three hooded signal lamps are along the aft edge of the hut roof. At left is the No.3 16-inch gun turret.